Welcome to the Office of the Vice Provost Academic. I want to tell you a bit about my responsibilities and direct you to the web sites and pages that introduce the team and support my priorities and initiatives. The Office of the Vice Provost Academic plays a lead role in planning, implementing and monitoring activities in several key academic areas. Academic program quality is a university priority, and I am responsible for the York University Quality Assurance Procedures. I work closely with colleagues in Senate and across Divisions/Faculties on program development and program reviews. My Office also plays a key role in faculty relations and in the administration of the YUFA Collective Agreement. We support the Provost and the Deans in the academic appointments process involving position approvals, searches and the appointment recommendations. York University is proud of its strong tradition of engaging and collaborating with communities in areas related to teaching and learning, research and community-based projects and initiatives. We see ourselves as a university that plays an active and responsive role to the needs of communities locally, regionally and internationally and we value the knowledge and expertise that our community partners bring to our collaborations. My Office provides leadership in the advancement of York’s overall commitment to being a community engaged university. 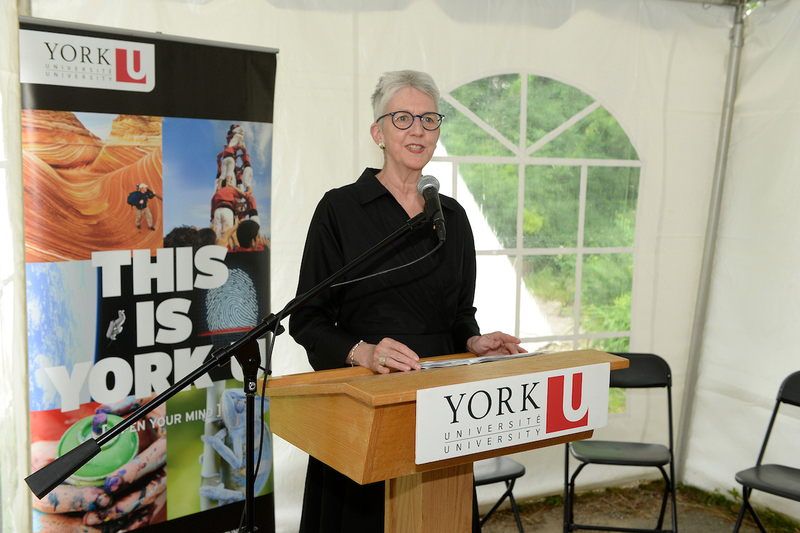 This work also aligns well with York’s mission to support accessible postsecondary education. 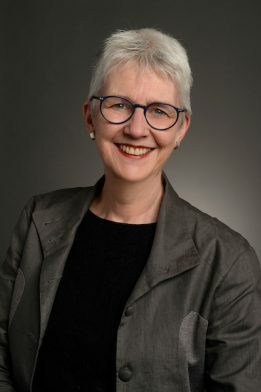 Along with colleagues across the University and community, educational and government partners, we continue to examine how we can create opportunities for university studies or improve the university experience for diverse student populations, including those who face historically face significant barriers to post-secondary education.